In 1989, was born in Mie Prefecture. 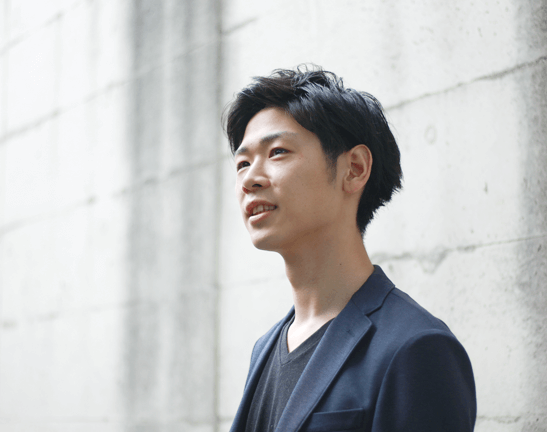 And moved to Tokyo after graduation, he joined the design office. 2012, Design Studio GRUB launch. GRUB is a small design studio.